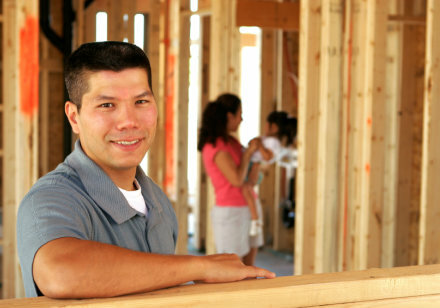 Whether you own land that you want to build on, or you're interested in building your dream home in a development or subdivision, Fresno First will give you special considerations when building a new home. We offer single family and multi-family construction loans with flexible terms, local approvals, local inspections, and convenient, local disbursements. Come talk to our loan experts today and find out more!